We have winners to announce from our Product Preview on Monday! 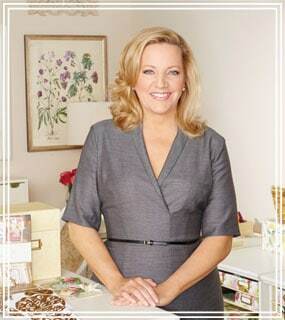 Diana Kessler you have won our Crown Cut and Emboss Dies! The Royal Sentiments and Embellishments are going to Maddie Hop 60. The Everyday Mesh Iron On Bundle in Metallics is yours Connie (Cjcraftr)! Enjoy creating with the Everyday Mesh Iron On Bundle in Black and White Christine Miloslavic. The Glitter Mesh Iron On in Gold and Silver is headed to Rhonda Roumph and the Glitter Mesh Iron On in black and white is yours Carol Bonnefil. We are sending you our Deluxe Papers, Cynthia Blank! 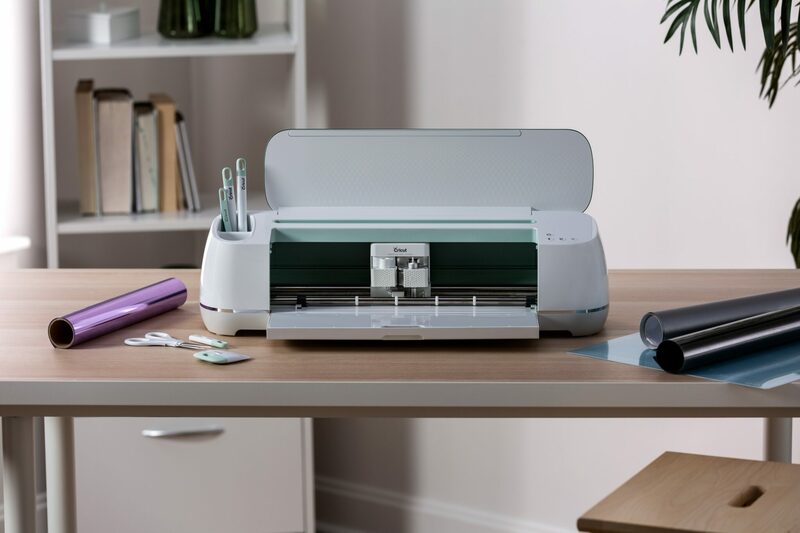 Last but certainly not least the Cricut Maker in Mint has been won by Helen Dale McGrath! Thank you all for your great comments and participation. Congratulations to those who won. Awesome products. I know they are excited beyond words!!! Congratulations to the winners! But we are ALL winners with all of the inspiration and ideas we get here so often! I have sons, not daughters, so figured crowns wouldn’t be for me. But after watching videos and seeing the ideas I bought them! AND the sentiments to go with them, HaHa! Such joy in our lives! Oh darn! Such a busy couple of days, I missed it. First of all, thanks so much Anna for the crown 🤴 dies! I’m still amazed that I am a winner! You have no idea how much I love everything you create, and I always try to personalize my handmade cards in a way that you would appreciate. Thanks again! Didn’t get to watch today but hope to see some of tomorrow ‘s shows. Congrats to the winners! Great shows today, I can’t stay up to watch, I have oral surgery tomorrow at 8am, but I will be taping the show. Have a great day tomorrow! See you @ 2am Anna. I have my shopping list done — BUT — it is much shorter than earlier this month — think my HSN card is still smoking from all the charges!!! Great shows today. See you at 2a.m. Thank you for the inspiration and gorgeous products. So happy to see your show. My son is being deployed and leaving tomorrow so I will enjoy crafting as a distraction from missing him so much. Thanks for all your lovely things. Best wishes, Bonnie W.
Just recieved another die in the mail ..auto ship .. really beautiful .. its always a treat to see the new dies in person .. Thank you Anna for all you do and create for us to do. Thank you Anna, I can’t wait to use my Everyday Metallic Mesh Iron On Bundle to personalize my workout gear! I CAN’T BELIEVE I WON THE CRICUT MAKER!! THANK YOU ANNA FOR THE GENEROSITY OF CRICUT AND ANNA,INC. I keep going back and re-reading the email that said i won the big prize! i’m going down to my craft room now and re-arrange everything so I can start working with my new machine as soon as it arrives!! Thank you again and here’s to all the beautiful things I’m going to make! Wow! Really excited for all the winners….Great products and for sure you will have so much fun with each of the items. It’s always nice to have something special to look forward too! Happy Crafting to all. Love all your products have been buying from you for ever Keep it going and I will continue forever. Congratulations to all the lucky winners. Happy crafting! I am following your instructions to say which of your wonderful products I want. However my Mama always said I should ask politely—so.—pretty please I would lik to have the crown dies, pretty please I would like to have sentiments and embellishments, and pretty please I would like to have the deluxe papers. Can’t wait til tomorrow. See you then. Congratulations to all winners! Have fun creating with your new products! Woo hoo to the winners, congratulations on your new treasures! Woo-hoo, Congratulations, Everybody! Helen Dale McGrath, bet you are squealing in delight! Well, I bet you each are, but WHAT a WIN! OMGSH! Watched the show. Your new paints are lovely. I am painting my garage, husband left to marry a younger woman and my boys are gone so the garage is getting painted in pastel shades and now I am going to stencil the wall that I see when I pull the car in. The neighbors are going to think I’ve lost it but why have a big white wall when it can bloom with flowers? Question, should I use your paints to stencil on wallboard? I’m very excited about this! Mine left for a younger one, too! But since then he died, and I have become friends with the other woman and now have extra kids and grandkids to love and enjoy without having to raise them. So it all worked out. And the beauty of being alone is being able to do what you want when you want and how you want. There is light at the end of the tunnel and you are right, may as well make it pretty. If I wanted to paint a wall red, I did, change furniture, I did, so enjoy, it isn’t the end of the world but the beginning of a new chapter. 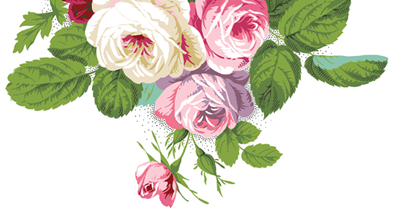 Paint those flowers! If you don’t like it change is only a paint can away! Anna Griffin’s set of multi surface paints should work just fine. They are very versatile. Send us a picture of your beautifully finished “Garage Garden”! Congratulations to all that won today! Thanks again Anna, for the chance to win. Congrats ladies!! Fun AG Day today!!! Congratulations everybody!! Have fun with your winnings!! Congrats ladies. Enjoy your gift!! Congrats to all winners ! I’m watching Anna preview the new mint Maker right now on HSN ! Congratulations to all lucky winners! So many lovely products. Thank you Anna. Watching you now on HSN. Love the new paints, so many uses. Have a great visit and will be watching you tomorrow, too. Congratulations winners!! I will be watching today. Congratulations to all the winners! I’ll be watching crafting on HSN all day today. Lovin’ this mint Cricut Maker! My girlfriend has one and it’s amazing! Hi Anna! I love/want/need those crowns! They are just gorgeous!!! Congratulations to all the winners! Enjoy your items. Have a fantastic day Anna. Congratulations to all the winners! What a great giveaway ! Congratulations ladies! Enjoying watching Anna on HSN . Thank you Anna ! Congrats ladies. What a great giveaway. I love Anna Griffin products. Thank you Anna. Congratulations to all winners and talented craft makers friends. Anna thanks for always going above and beyond. Congratulations! to all the lucky winners. I’ll be checking out all you have to share today & tomorrow. Aloha!